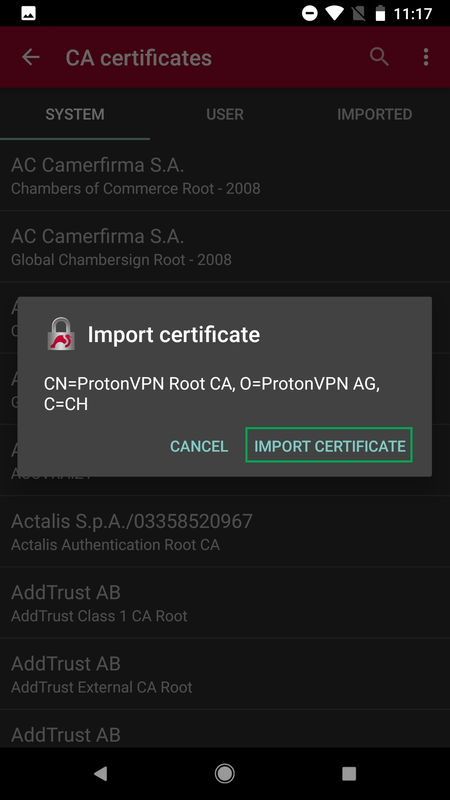 There are three ways you can use ProtonVPN on Android. 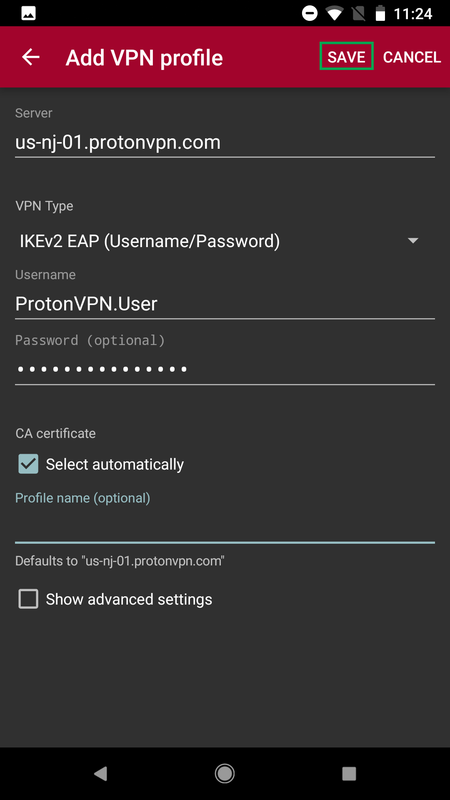 The recommended way is to use the ProtonVPN app, which is one of the best Android VPN apps available. You can get our Android VPN app from the Google Play Store. 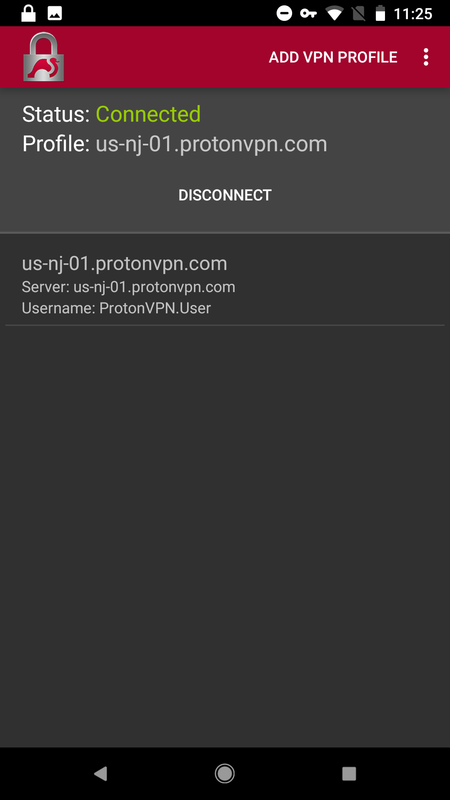 If you don’t want to use the ProtonVPN Android app, you can also connect to ProtonVPN using any third-party OpenVPN client or use a StrongSwan app if you want to connect via IKEv2 protocol. 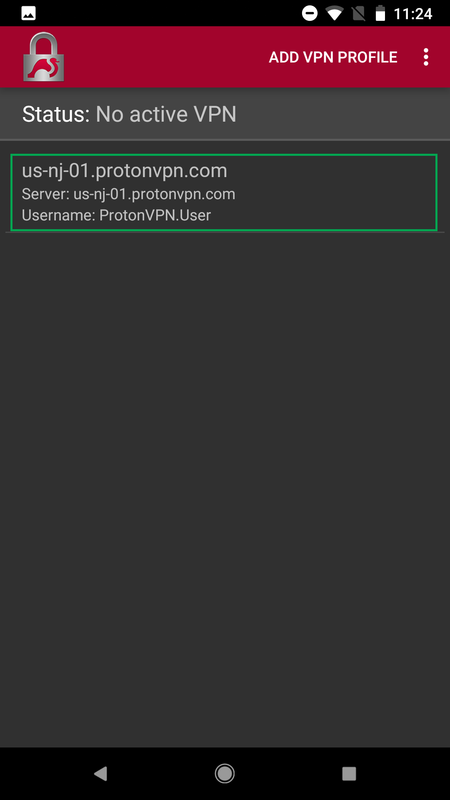 The instructions below walk you through how to set up ProtonVPN via StrongSwan VPN client. Instructions were made on a Google Pixel 2 phone with Android 8.0 Oreo version. 2. 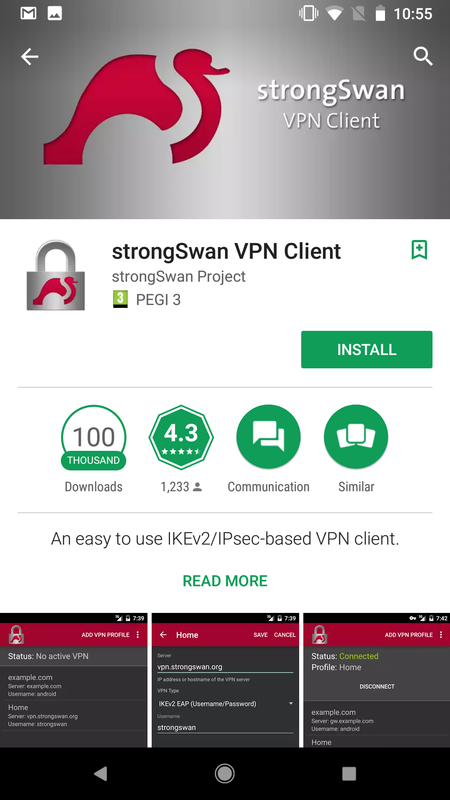 Download and install StrongSwan VPN Client from Google PlayStore here. 3. Open the StrongSwan application and tap on the three-dot menu at the top right corner. 4. 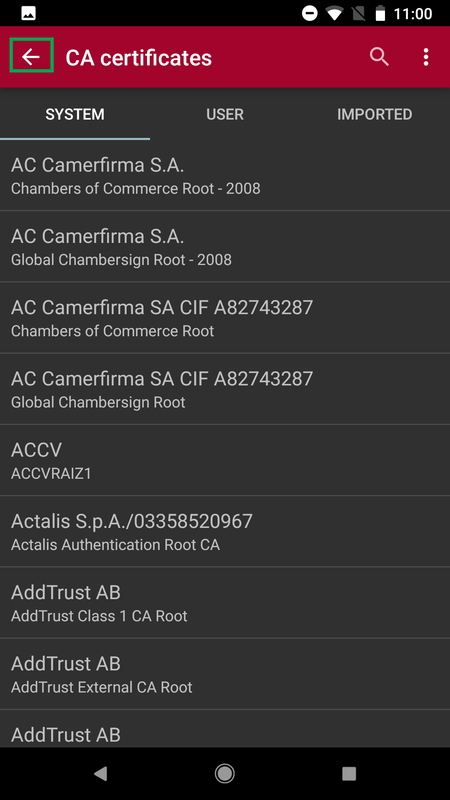 Tap on CA Certificates. 5. Tap on the three-dot menu again and select Import certificate. 6. 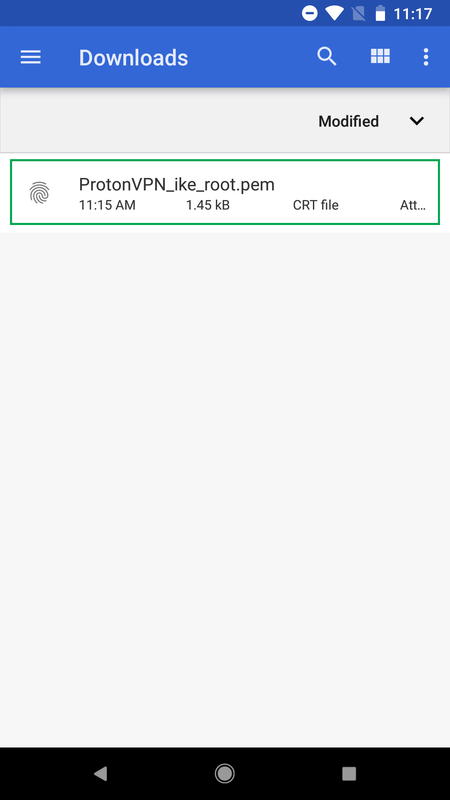 Select ProtonVPN_ike_root.pem file you have downloaded previously. 7. Tap on Confirm Certificate. 8. Return to the main app screen by tapping on the back arrow. 9. Select Add VPN profile. You can name the VPN profile, no other settings have to be changed. Afterwards, tap on Save and the profile will be created. 11. 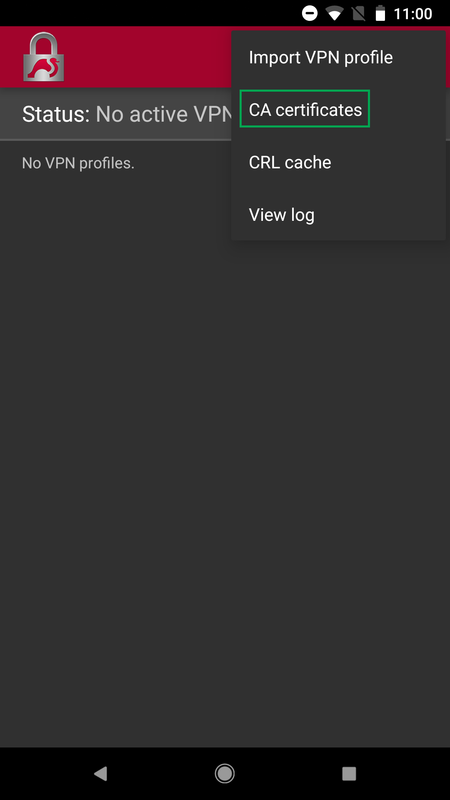 Tap on the profile that was previously created to connect. 12. 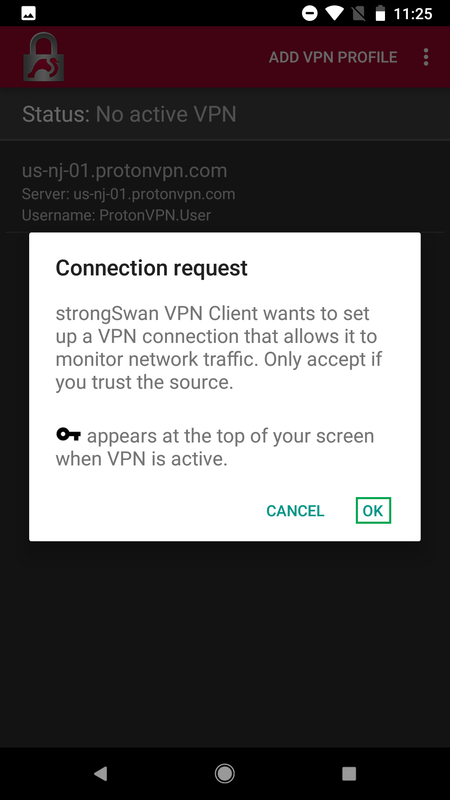 If you are prompted with a Connection request or a Warning screen, allow StrongSwan app to connect. Different Android versions may show a different message. 13. The status screen should appear and show that the device is connected to VPN. That’s all you have to do! 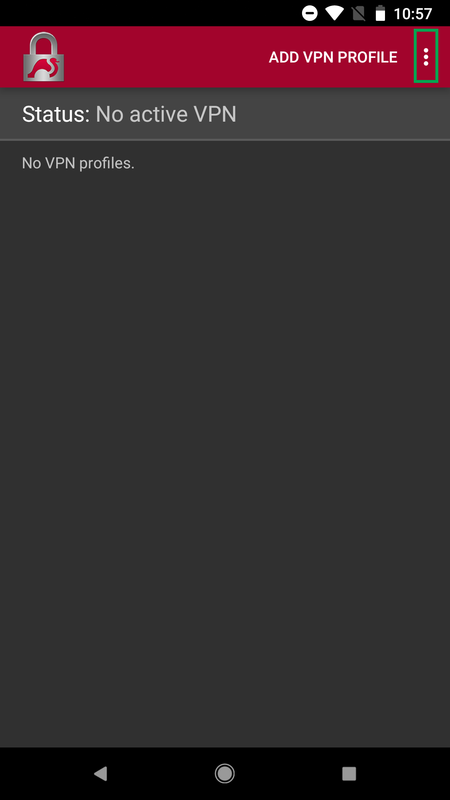 Afterwards, you can minimize the StrongSwan app and continue using your device – all internet traffic is now going through VPN as long as the key icon at the top of your screen is present. You are ready to securely access the internet and enhance your internet privacy through the ProtonVPN servers! In order to Disconnect, simply tap on the DIsconnect button. The interface of StrongSwan seem to be different from this manual. No “import certificate” option. Opening certificate from download manager doesn’t show SS as an opening app. Hello. 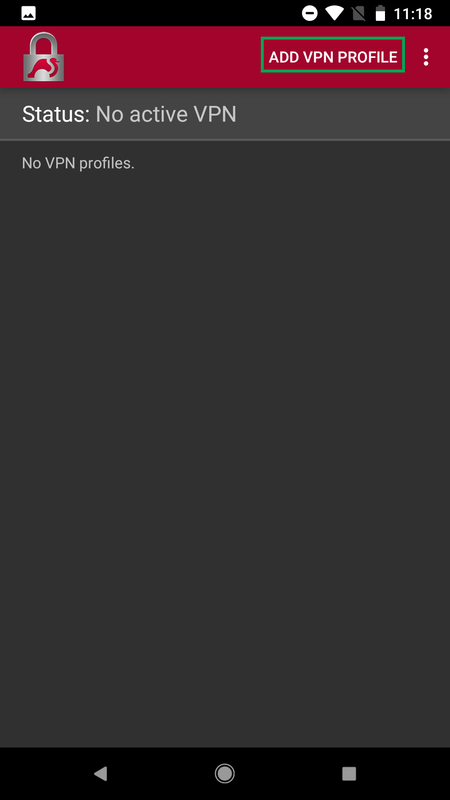 Please make sure that you have the right application installed since strongswan has not change anything in the UI of its software. It is still the same as it was shown in the tutorial. Hi on mibox when you click on import certificates on strongswan it says you don’t have an app to do this? Hello Adrian, try downloading the certificate right on the phone and then opening it, it should show strongswan as an option to open with. Is it possible to manually configure Proton vpn on windows phone 8.1? Hello Mork. We are sorry to say but for now, we are not able to provide any solutions for windows phones with our services. Sorry for the inconveniences. Is this available for free tier customers? Hello, Yes, this is available and working for free tier customers with free tier servers.